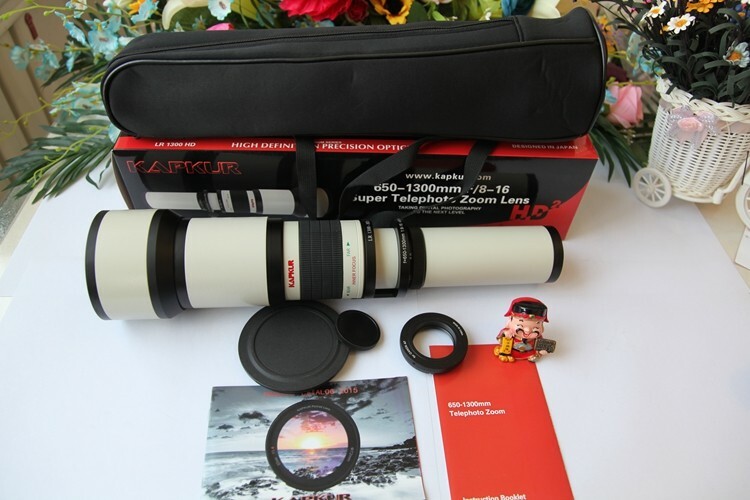 The Richarm/Kapkur 650-1300mm f/8-f/16 telephoto zoom lens is a Manual Focus Lens, it can achieve some multi-telephoto photography, the focal length can be up to 1300mm. 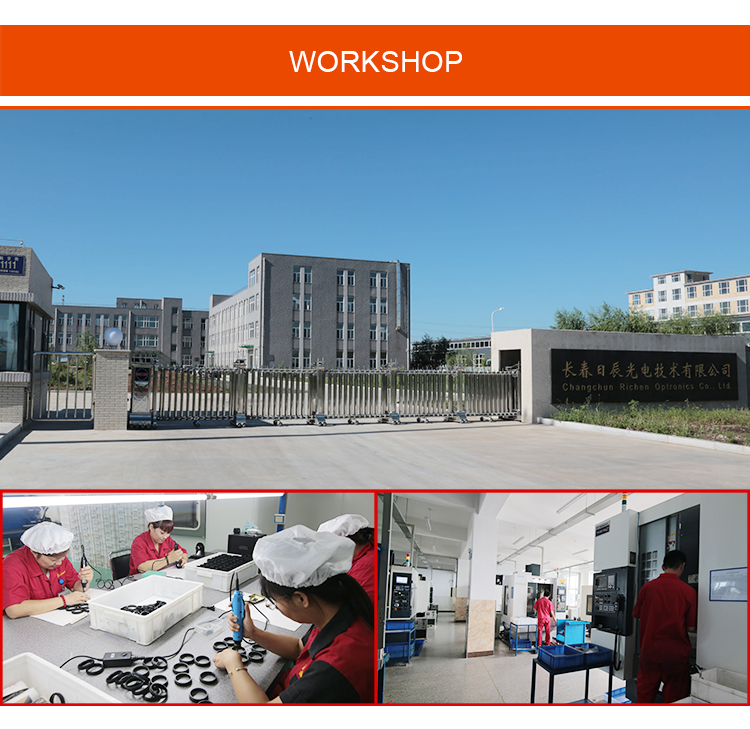 1.All of our products have proceeded quality test before shipment . 3.We own the best after-sale service. 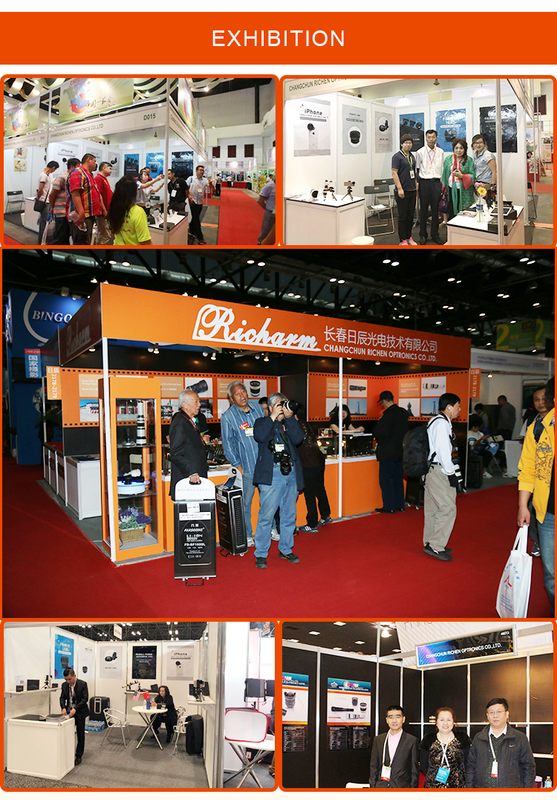 If any problems happen,our team will do our best to solve for customers. Q:What is your minimum order requirement? Q:How long will it take to execute my order ? Q:Can you give warranty of your products ? 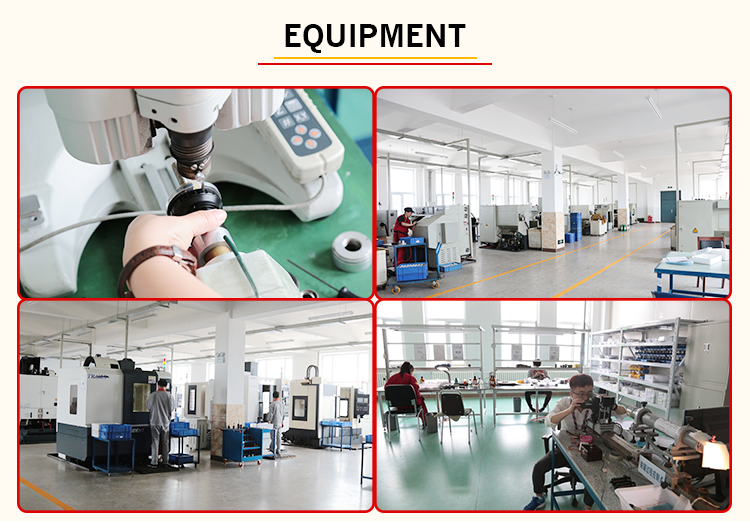 A:We promise the quality, if the quality has any problems, we will produce new produces or return you money. A:T/T, Paypal, West Union, bank transfer and Assurance payment on Alibaba and etc. 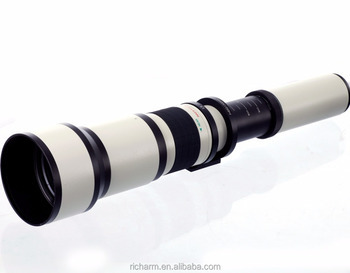 Q:Can you produce custom optics? Q:If you have any other questions,please do not hesitate to contact me.